A Happy new Year to all of you from this absent blogger. 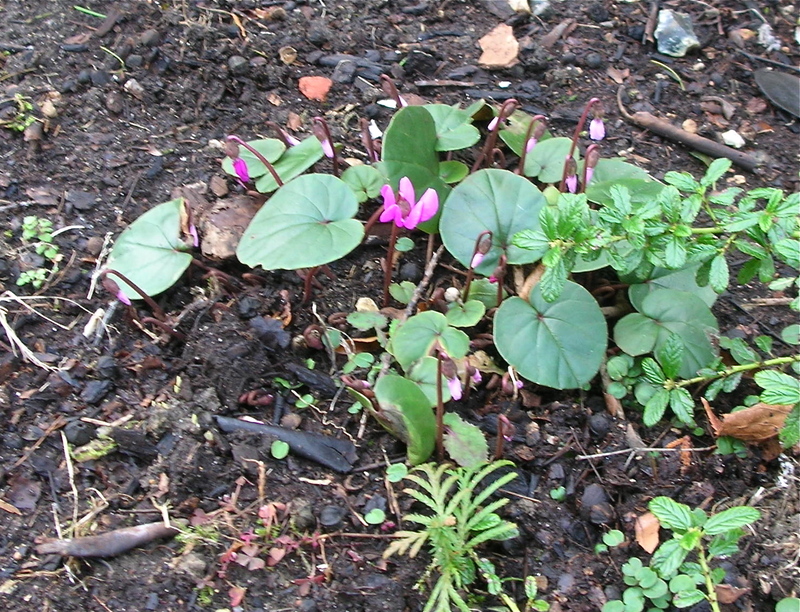 Spring is around the corner – I took this cyclamen a few minutes ago and I see snowdrops shoots all around. Among the books I read during the upheavals of 2017 are three I want to tell you about. 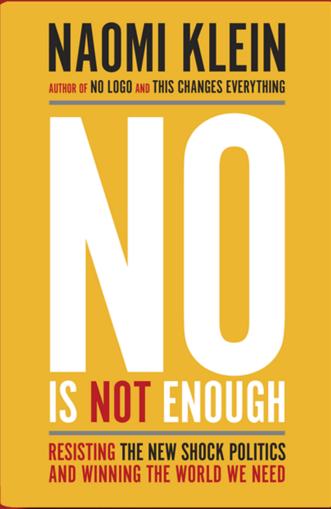 If you read no other book this year get your head into this one: In No is Not Enough Naomi Klein describes, with terrifying clarity, the power play in the western world, and its effect on the whole world. Much more importantly, she tell us what to do if we want to change this. She has seen at first hand how successful counter measures work, and how we can learn from this and adopt and adapt them to different situations. 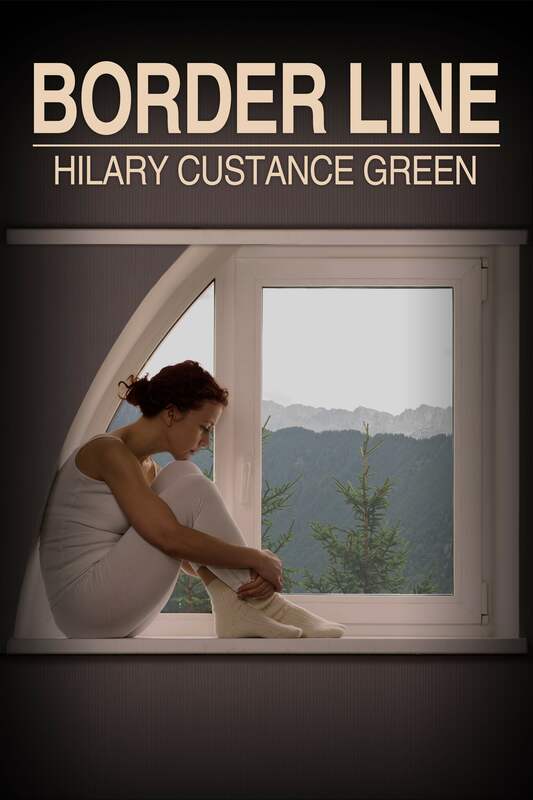 This is a book that enables you to see a better future and, best of all, how you as an individual can help to make this happen. 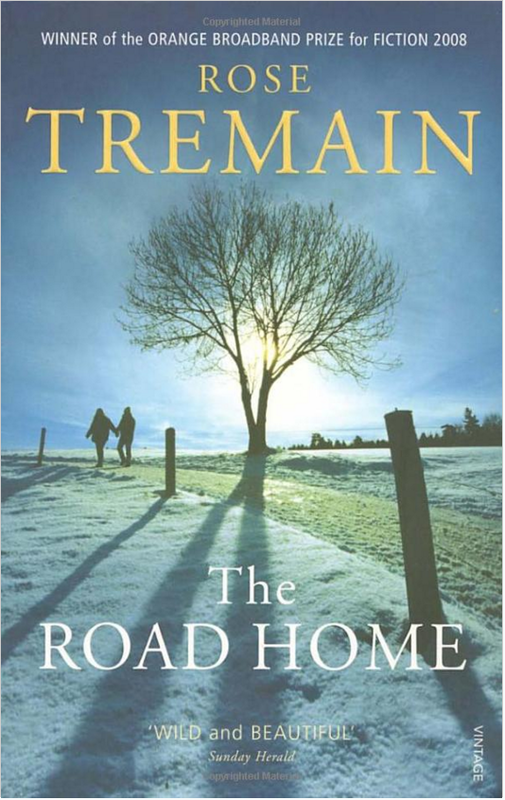 If you want to understand and empathise with an economic migrant read this: The Road Home is beautiful, heart-breaking and ultimately heart-warming. It gives a view into Eastern Europe that is absent from the papers, it also shows us the streets of London in all their mixed glory and dilapidation. Best of all are the characters – from many backgrounds – who inhabit these streets and who an immigrant is likely to encounter. The ending reminds us not to make presumptions about the economic migrant story. Finally a small bombshell of beauty and tragedy: A Bargain with the Light is one of the delightful miniature publications by Hercules Editions. 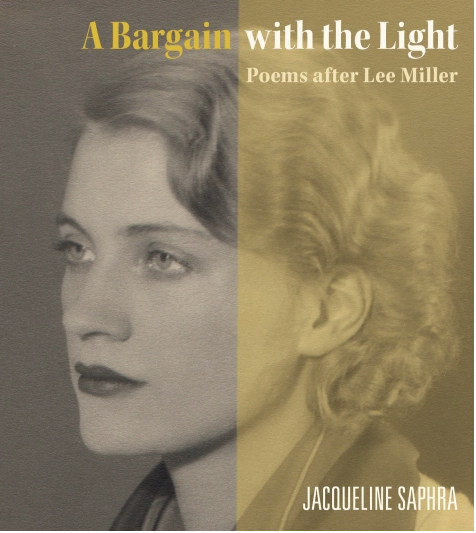 It packs into a slim 5+inch square book, the life history of Lee Miller, extraordinary photographs both by and of her, and a poetic tour de force – a crown of sonnets – by Jaqueline Saphra. All of these elements cohere to make an exquisite, informative and satisfying whole. Miller was a front-line war photographer, an abuse survivor, a celebrity, an artist’s model. A crown of sonnets is series of 15 sonnets, where the last line of each is the first of the next. The fifteenth sonnet is composed of lines taken from each of the sonnets. When done as beautifully as this, the result is almost three-dimensional and has an extraordinary rhythm.